M.A., McCormack Graduate School, University of Massachusetts Boston. 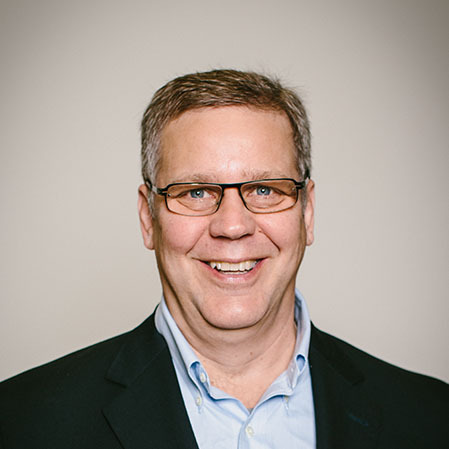 Mr. Flynn serves as the Executive Director of Sales and Marketing for Green Harbor Energy, where he leads the sales team and the strategic direction of all products and services. He has over 25 years experience in sales and sales management with success in engaging many of the leading Fortune 500 companies in the United States. Prior to Green Harbor Energy, Mr. Flynn served as the Vice President for Marketing & Sales for the Clean Energy Markets Division of Nexant, where he helped Clean Energy Markets become the highest grossing division in the company. Previously, as a consultant for Tiburon Energy Systems, he led the sales and marketing efforts for the start-up company. In less than a year, Mr. Flynn landed key Fortune 500 Clients such as IBM, Praxair, DuPont, Lowe’s Home Improvement Centers and Kohl’s Department Stores. Mr. Flynn is a former Visiting Research Fellow at the John W. McCormack Institute of Policy Studies in Boston, where his primary area of interest was the Middle East. At the University of Massachusetts at Boston, Mr. Flynn held the position of Assistant Dean for Undergraduate Education where he also taught the course Analysis and Communications for Managers, a graduation requirement in the College of Management, as well as English/Composition courses in the College of Arts and Sciences.